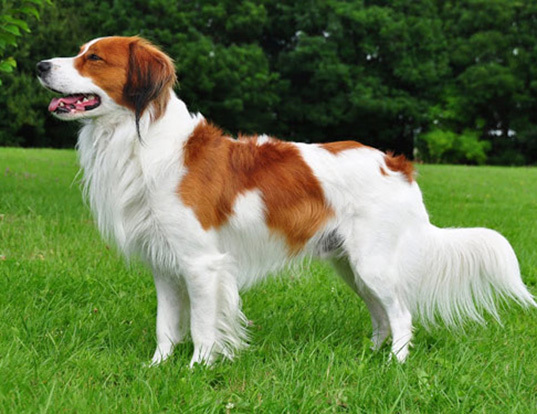 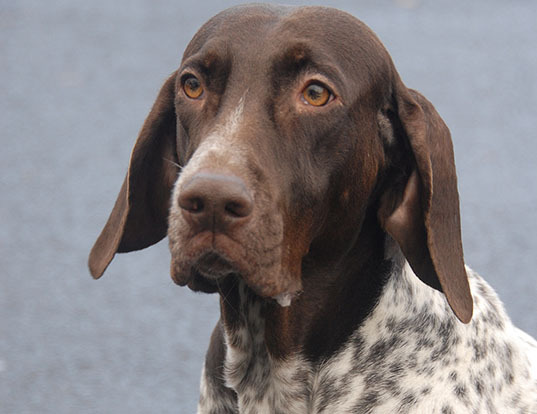 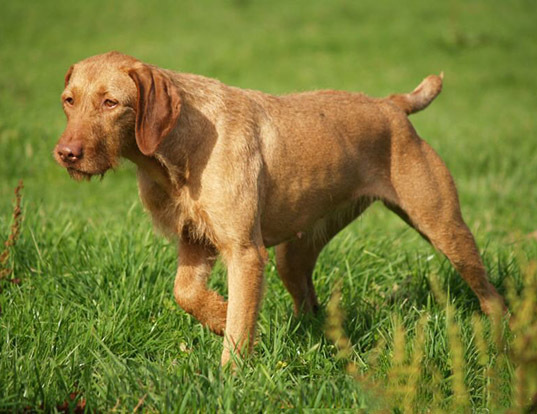 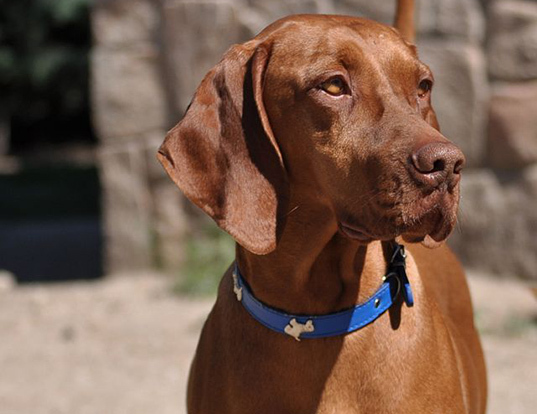 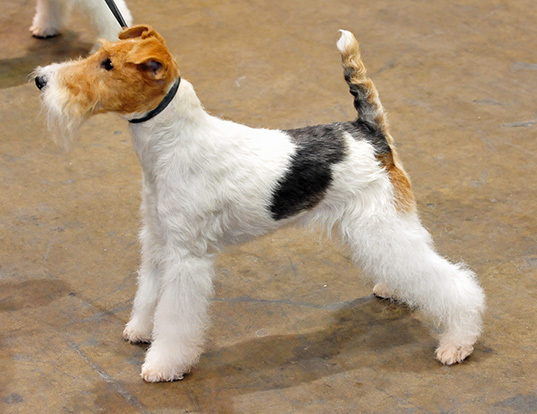 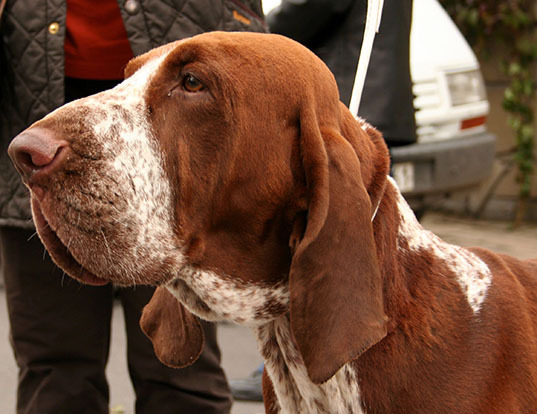 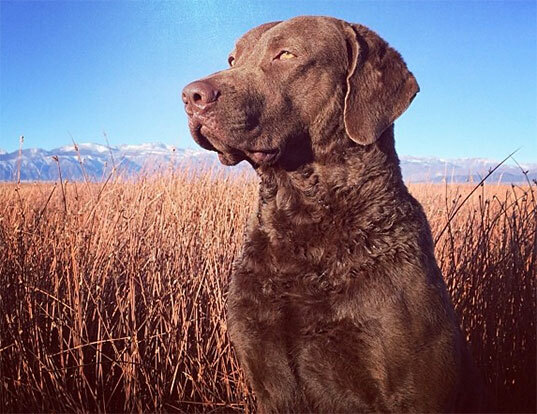 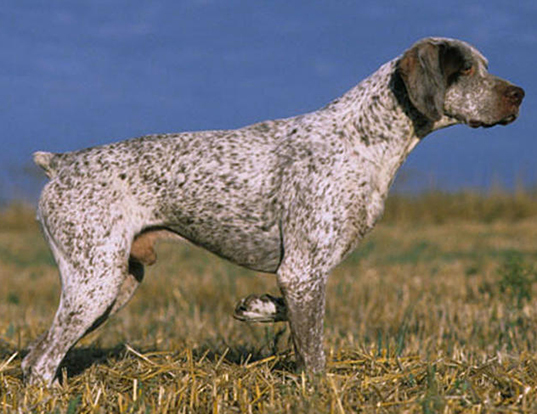 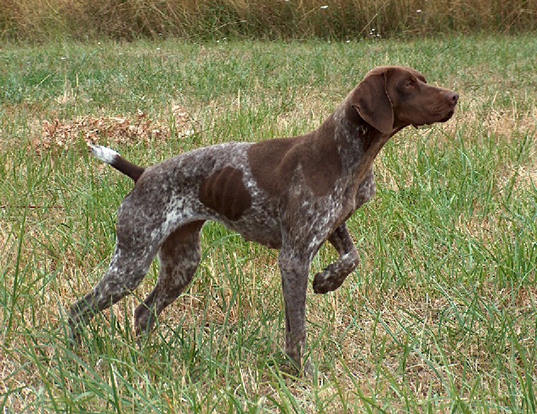 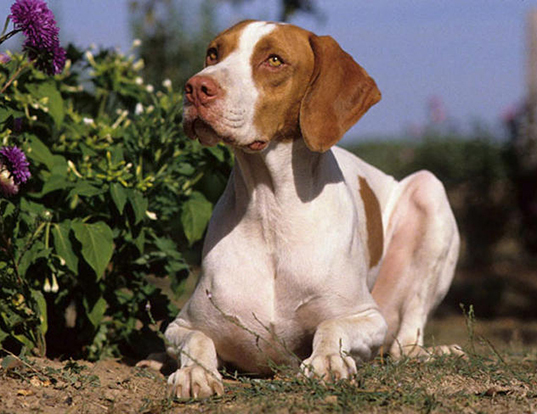 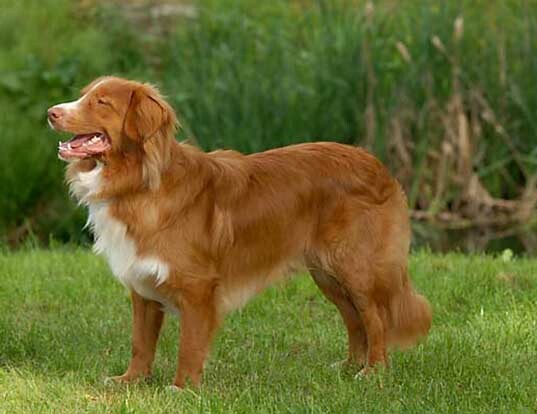 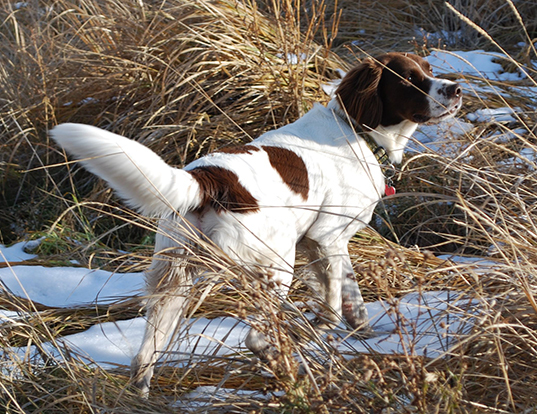 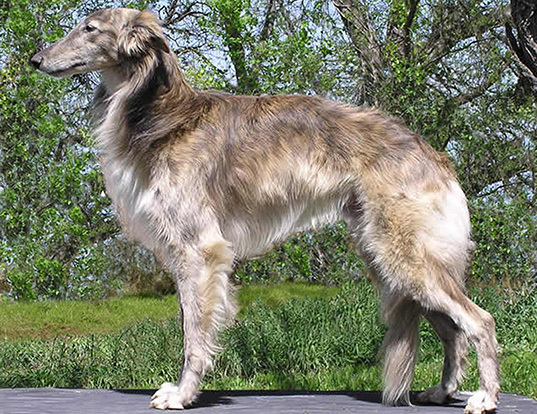 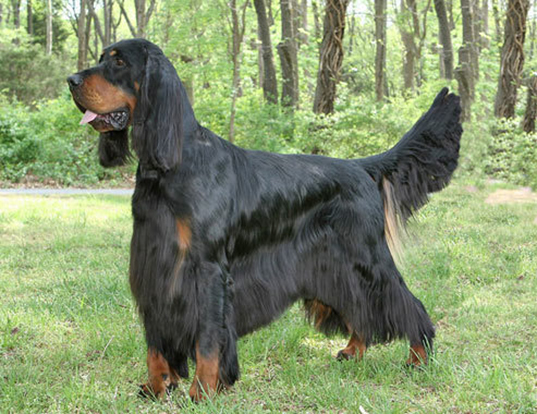 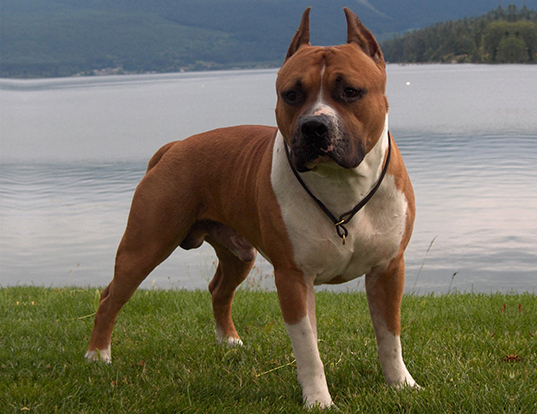 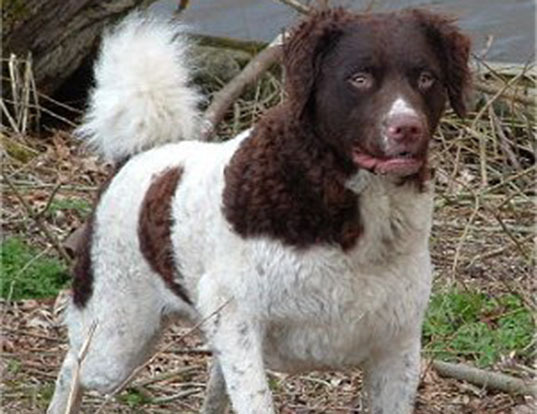 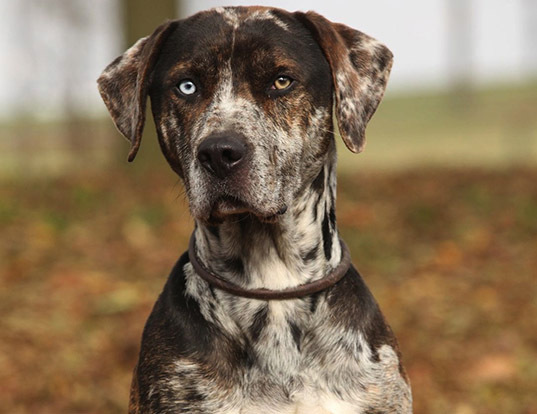 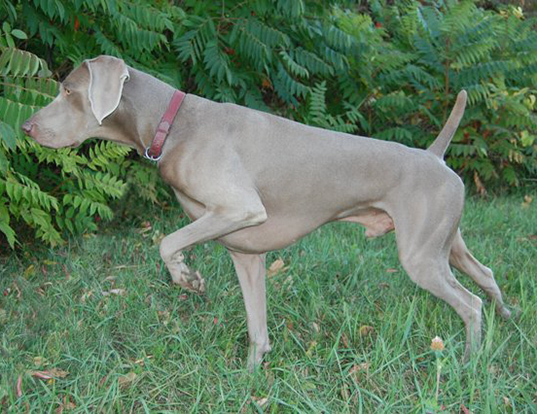 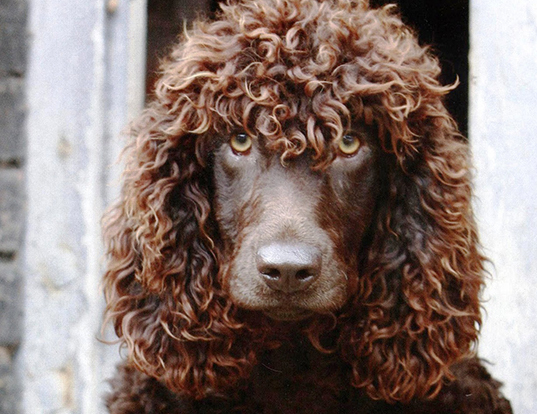 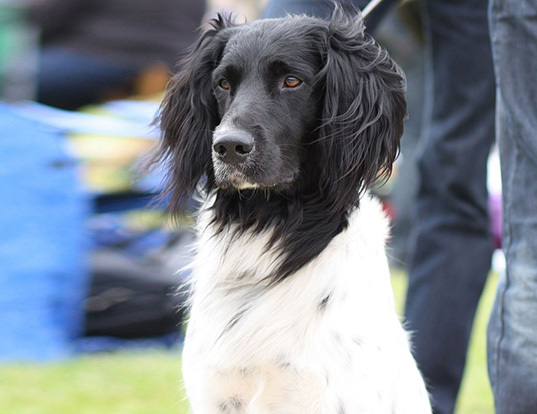 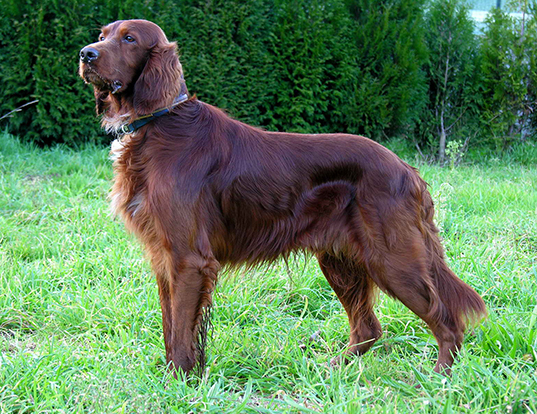 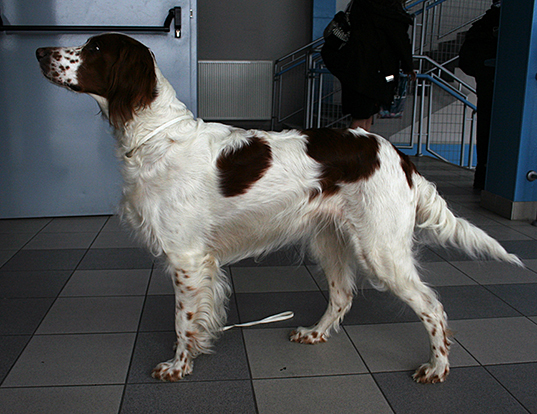 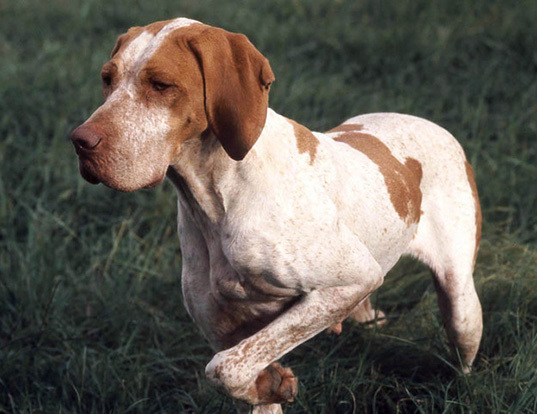 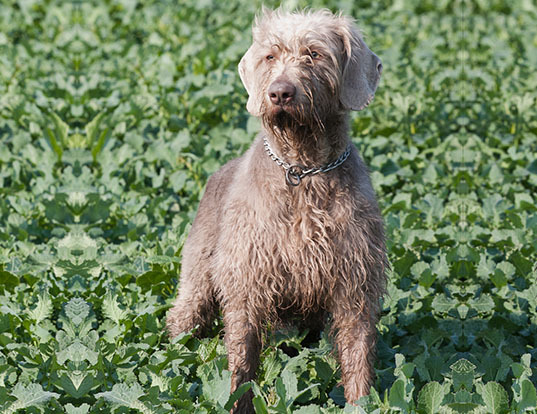 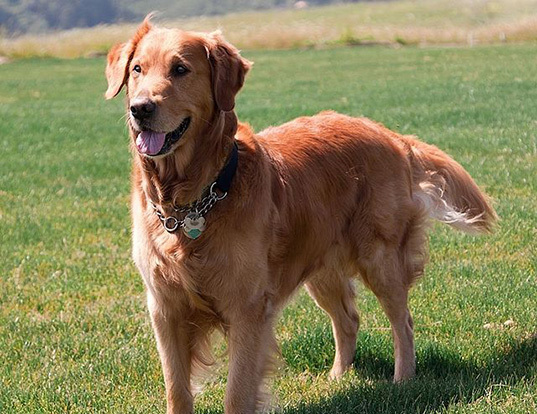 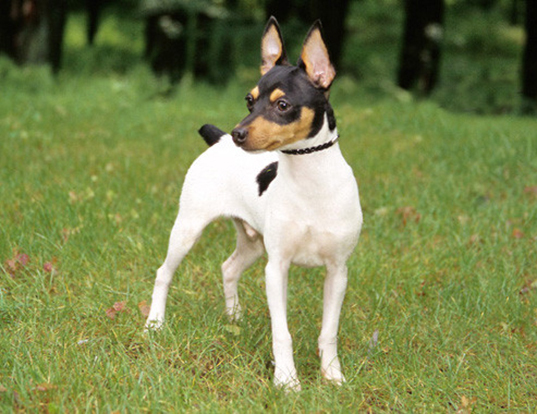 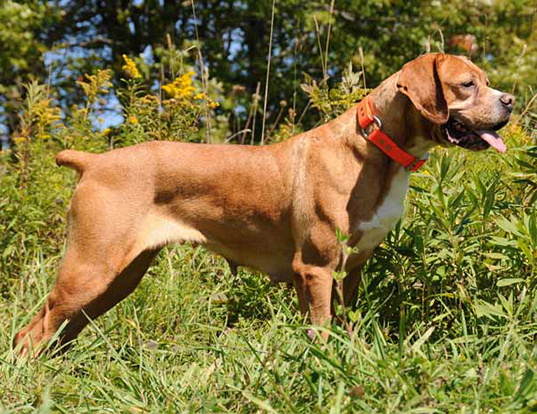 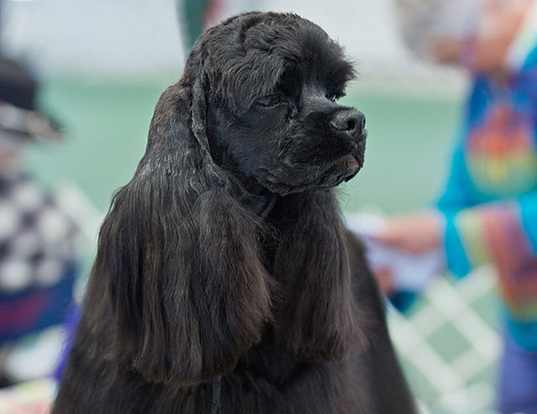 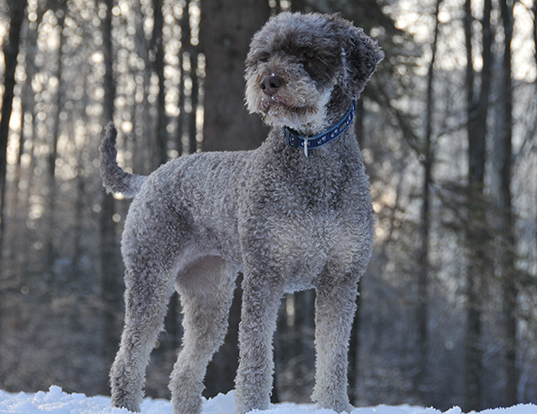 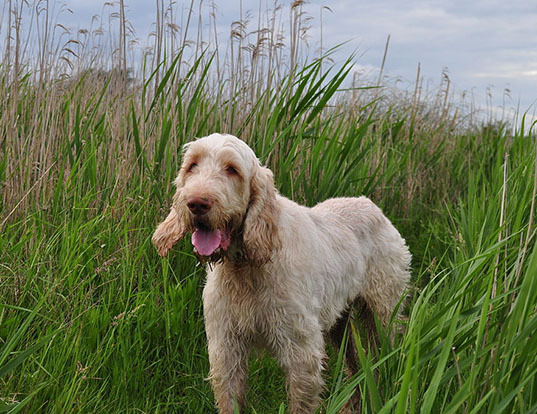 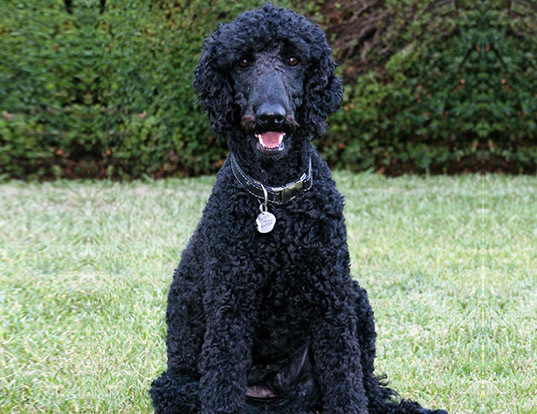 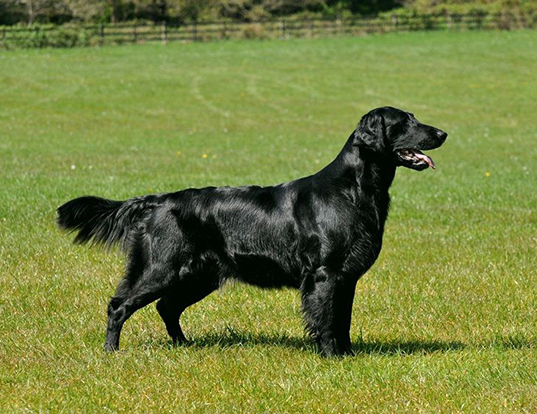 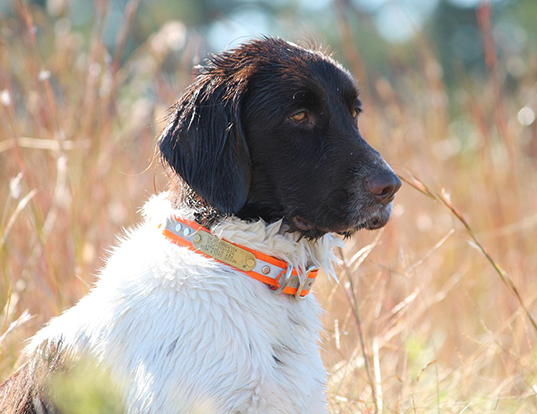 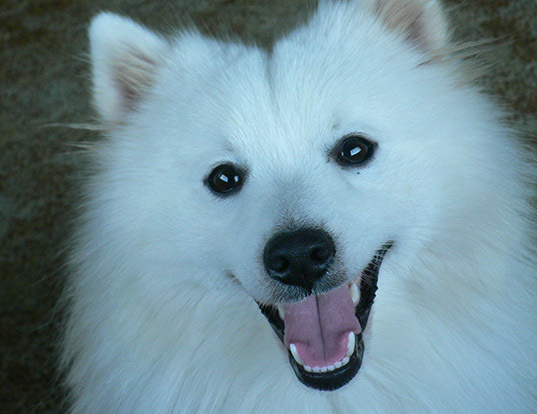 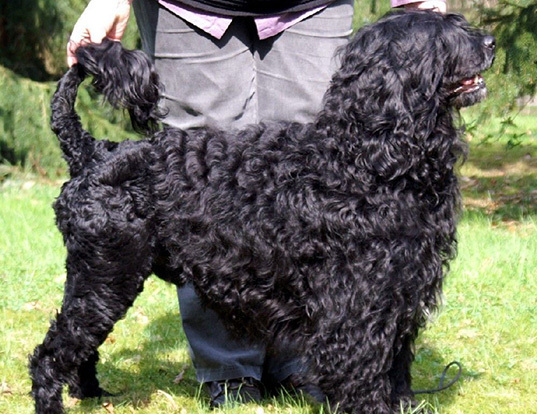 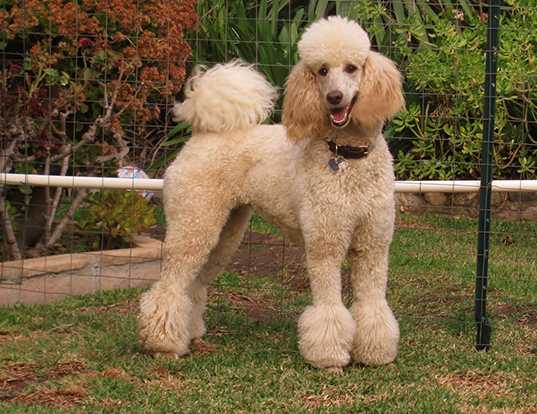 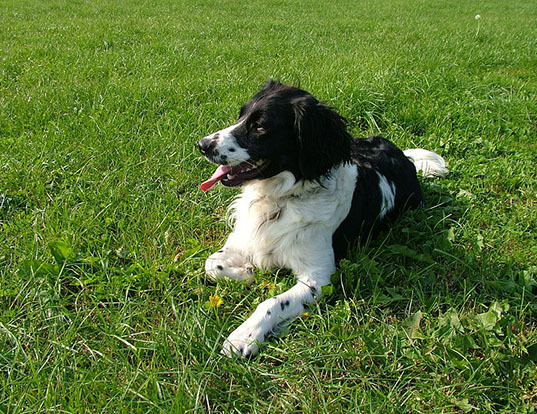 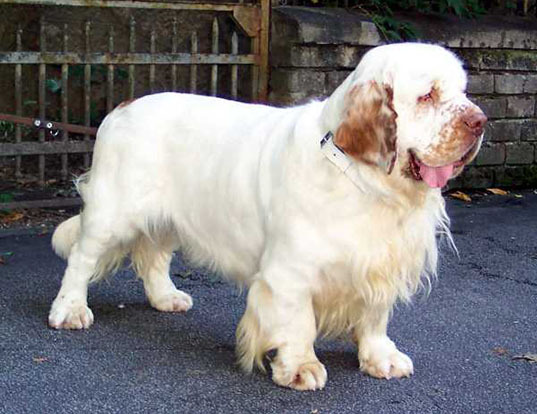 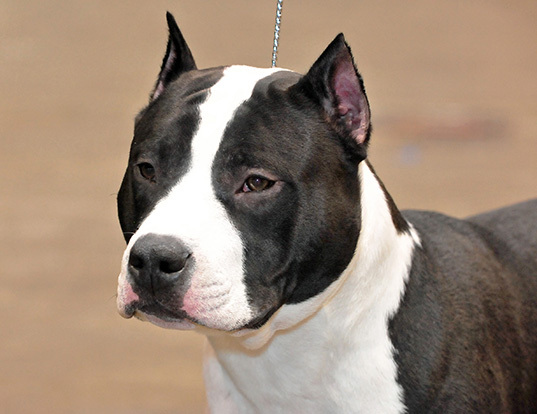 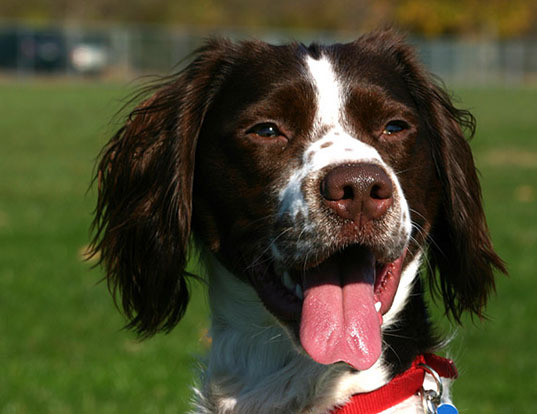 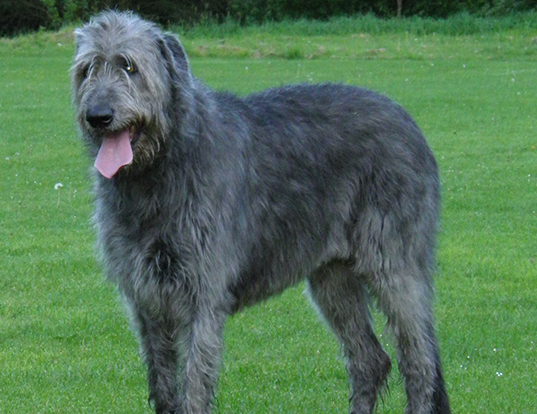 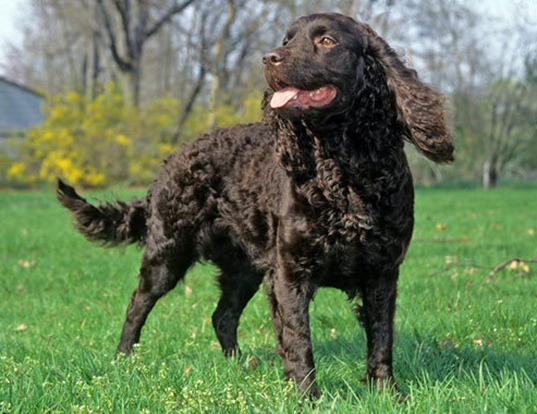 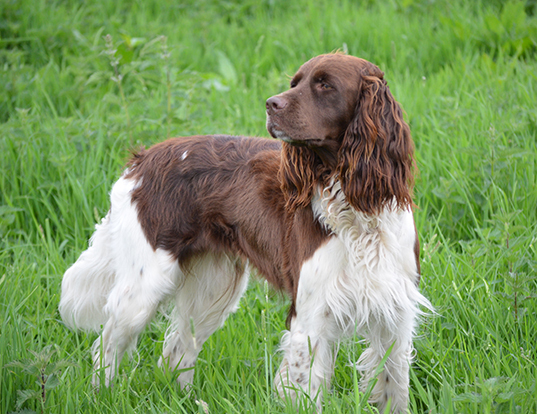 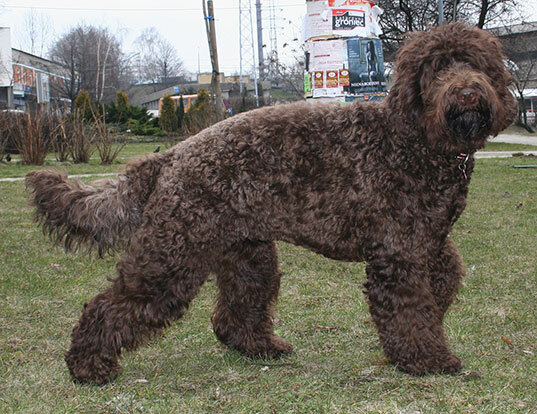 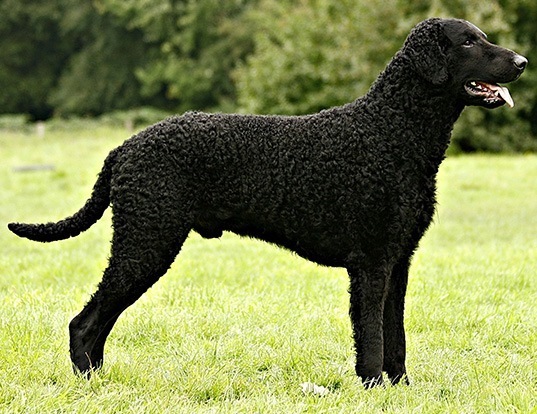 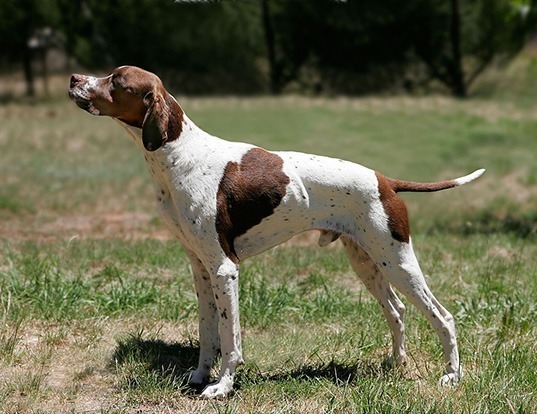 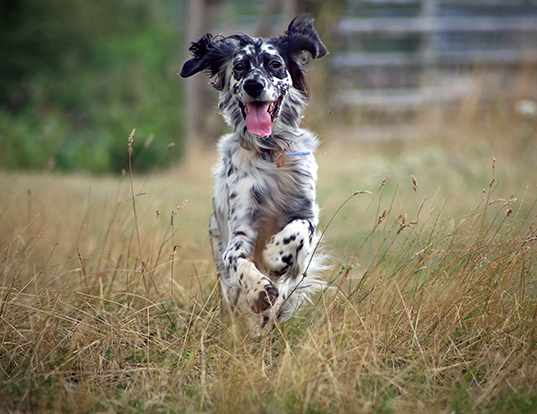 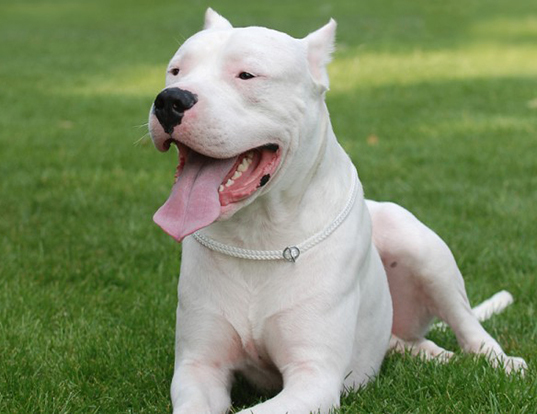 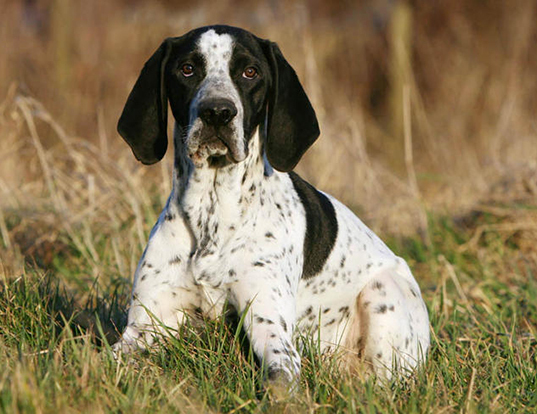 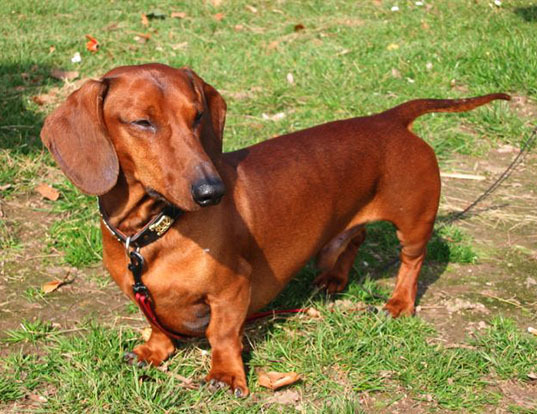 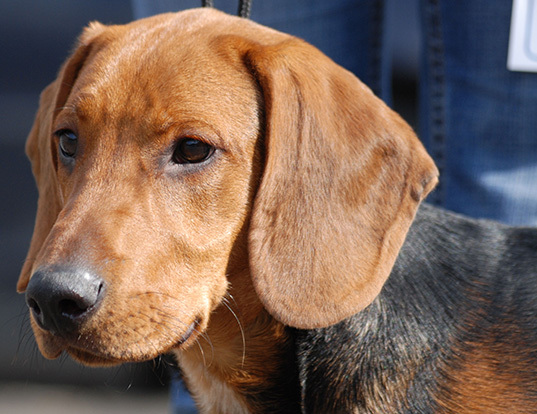 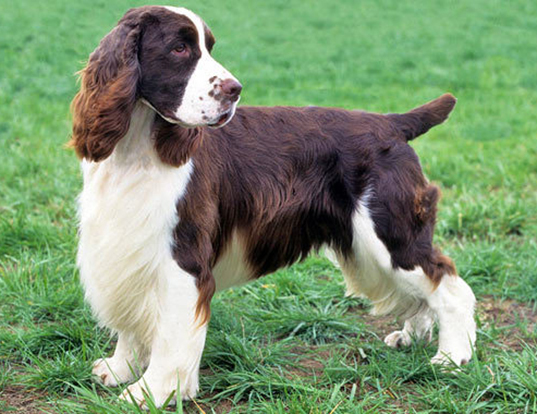 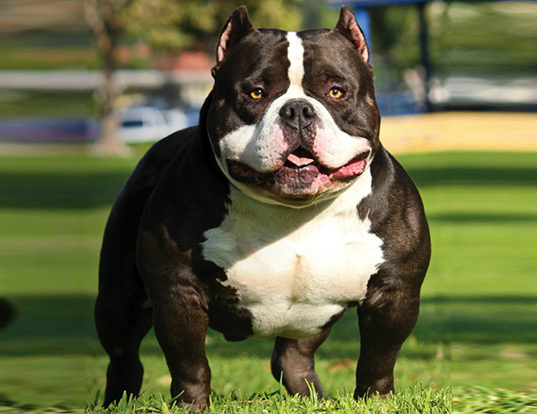 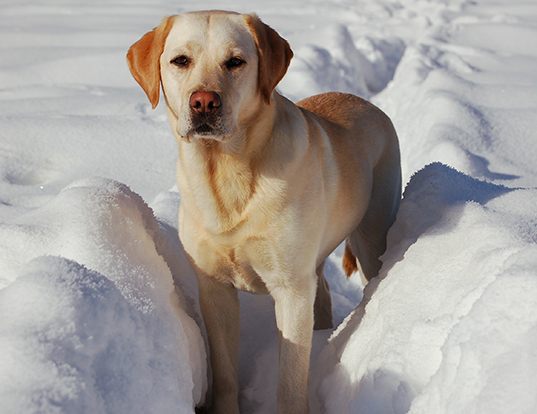 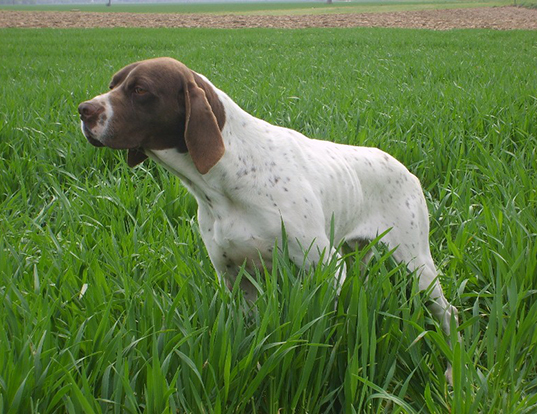 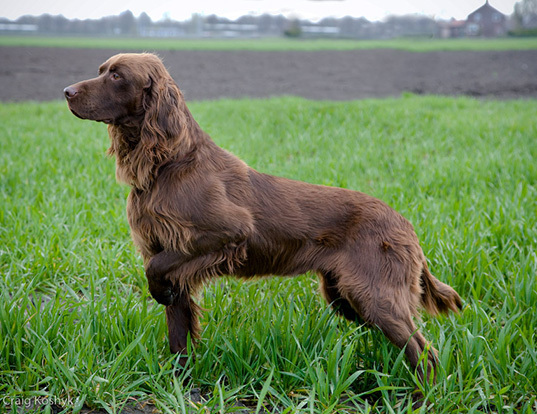 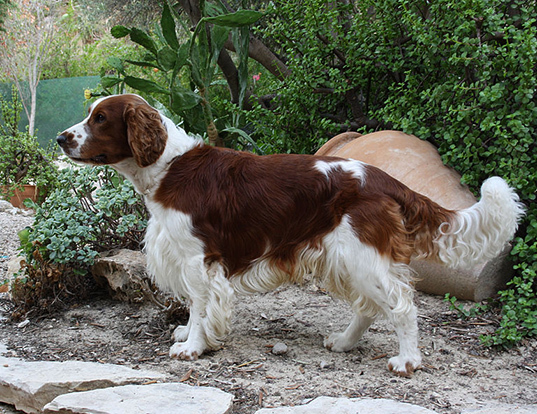 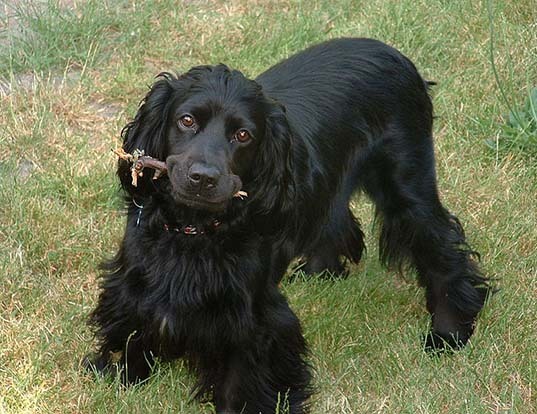 This highly regarded sporting dog was perfected in Germany by a Dutchman, Edward Korthals, between 1865 and 1885. 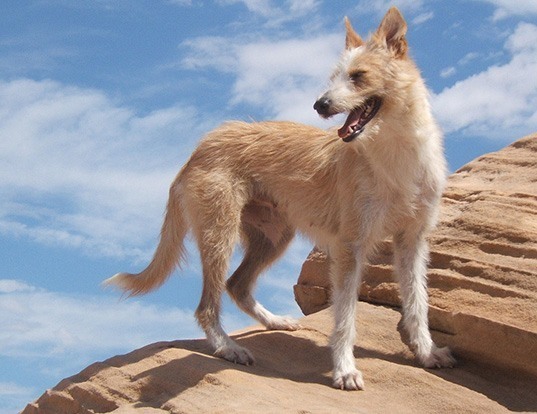 It was first known as the Korthals Griffon for this reason. 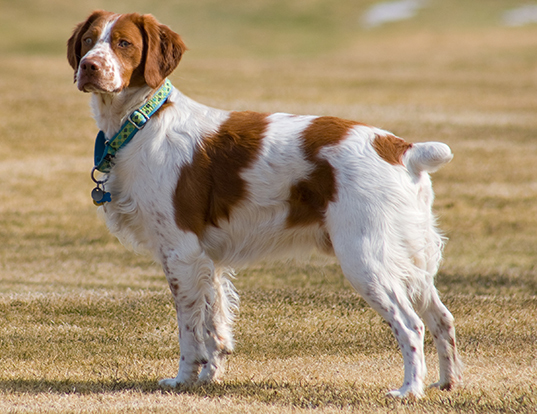 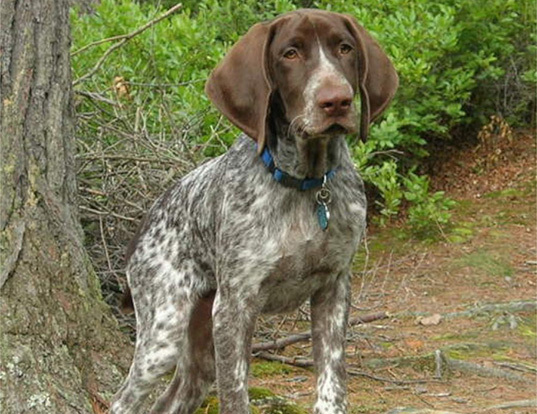 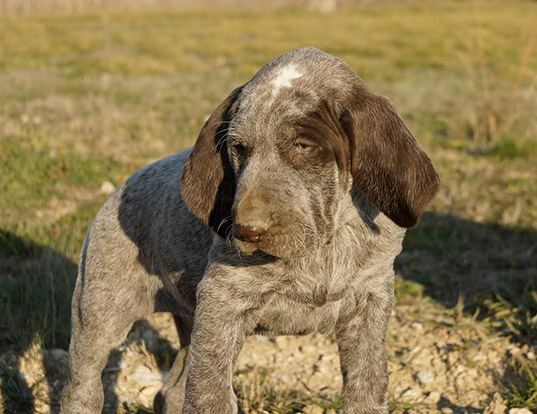 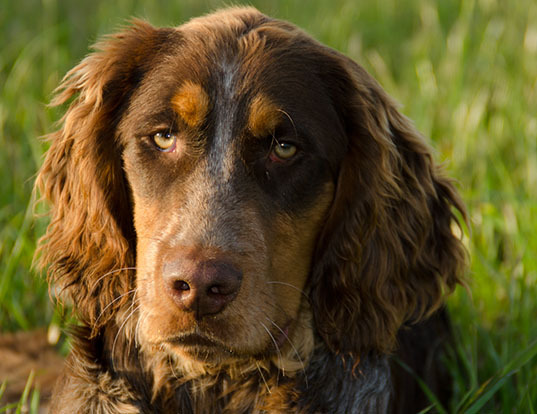 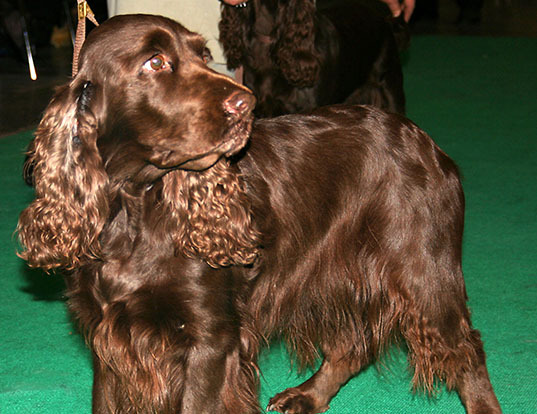 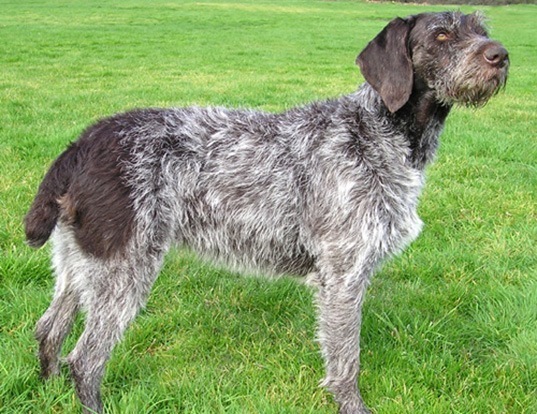 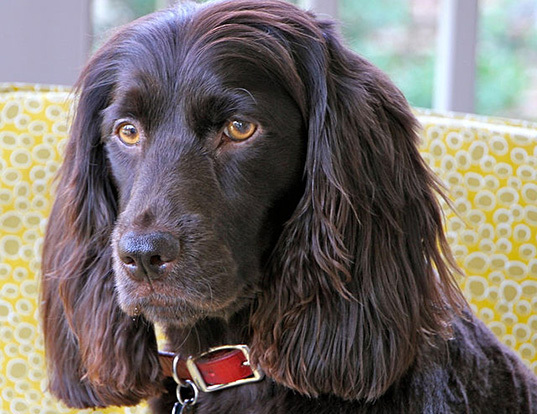 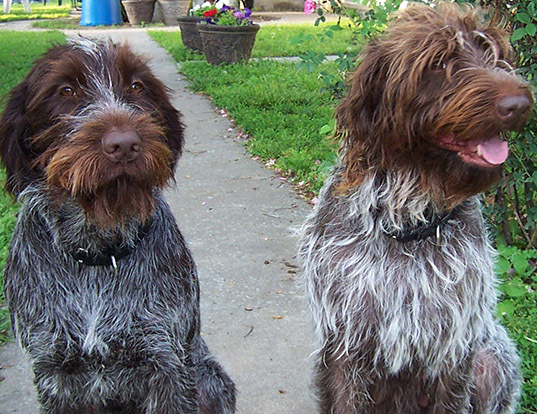 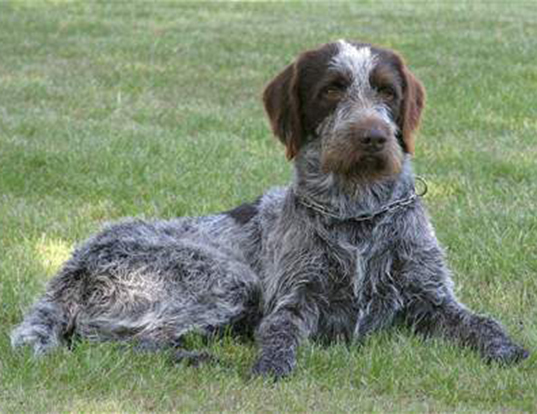 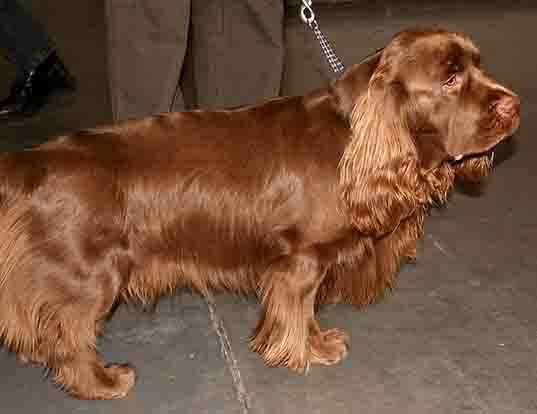 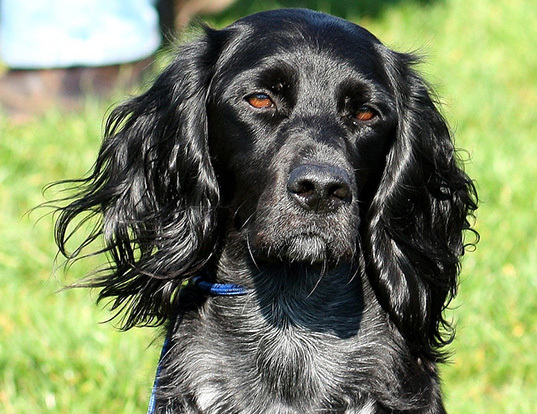 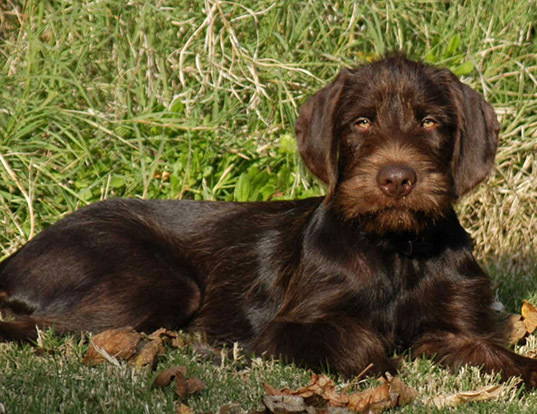 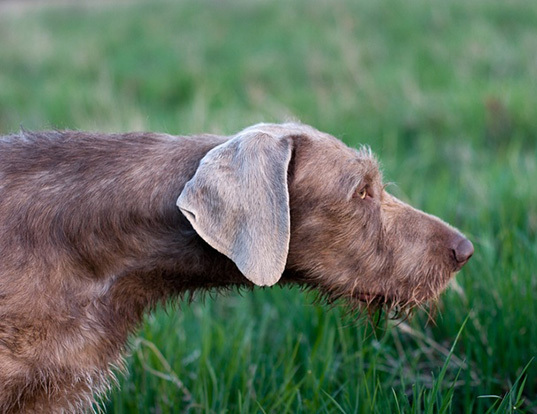 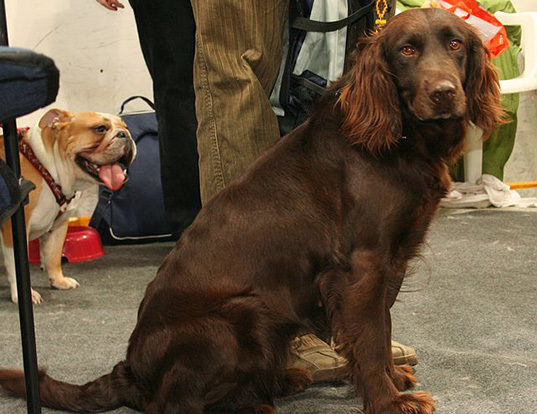 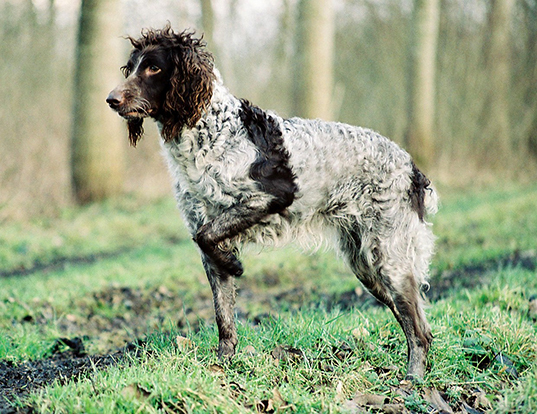 The Wirehaired Pointing Griffon was recognized by the United Kennel Club in 1936.